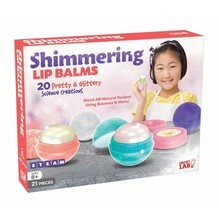 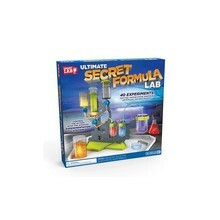 STEAM toys encourage kids to develop skills in the core disciplines of Science, Technology, Engineering, Arts, and Math. 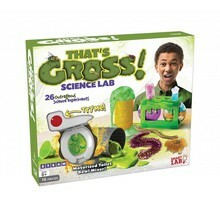 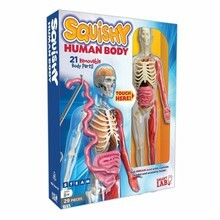 Each toy comes with a kid-friendly learning guide packed with solid science. 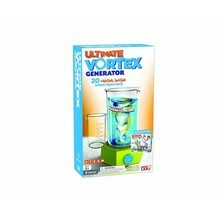 The concepts presented are based on established scientific principles and fact-checked by experts. 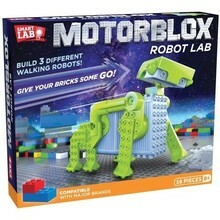 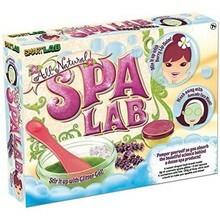 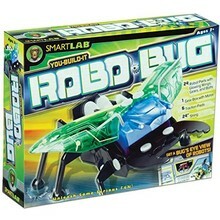 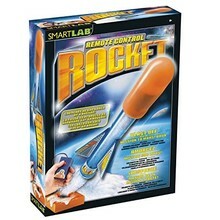 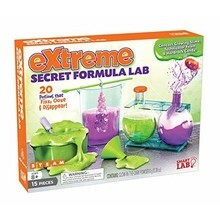 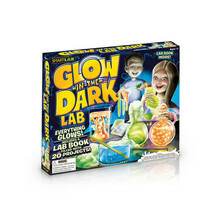 Most important, SmartLab toys and games make learning FUN!